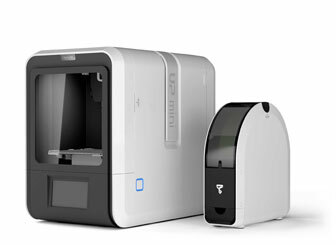 Chinese 3D printing solutions giant, Tiertime have a very impressive line up of desktop 3D printers in their UP series. 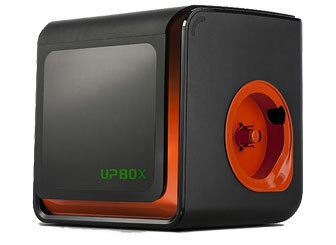 The UP 3D printers are renowned for their ease of use, reliabilty and of course affordable price tag. 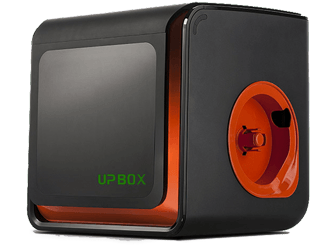 They are perfectly suited for education or home use where budget is limited and a small build volume isn’t an issue. 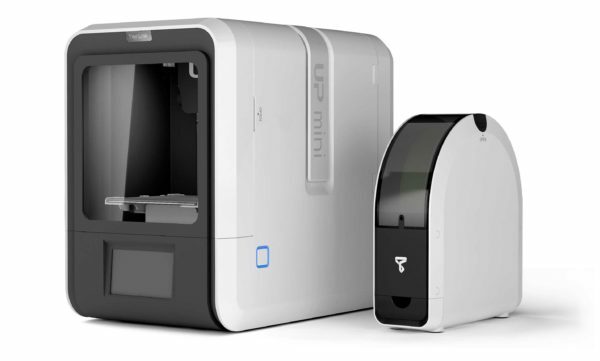 Tiertime’s UP range of 3D printers are highly competitive in the Australian market. We have sold the larger UP BOX to architects and designers, it’s slightly larger build volume and lower price tag for it’s class makes to very appealing.